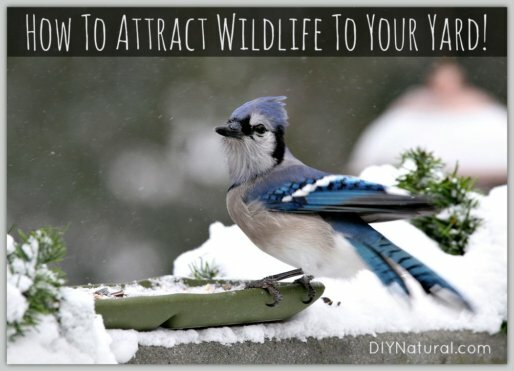 Learn how to attract birds and wildlife to your yard without spending a bunch of money. 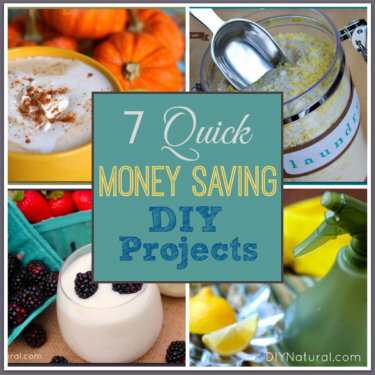 We show you simple, natural ways to provide wildlife with food and shelter. 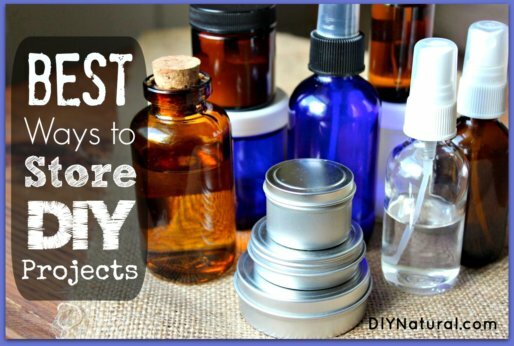 Pine needles of all sorts yield helpful essential oils. These oils are great for treating congestion, other symptoms of the common cold, and many other things. 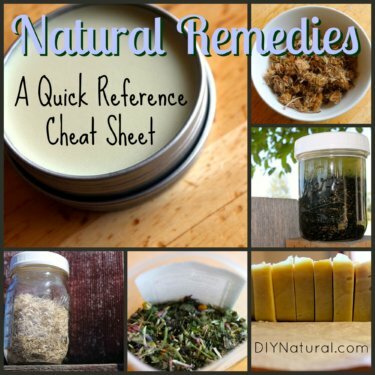 To make natural remedies simpler for your family, we have created this quick reference cheat sheet for the natural remedies used most often in our home. 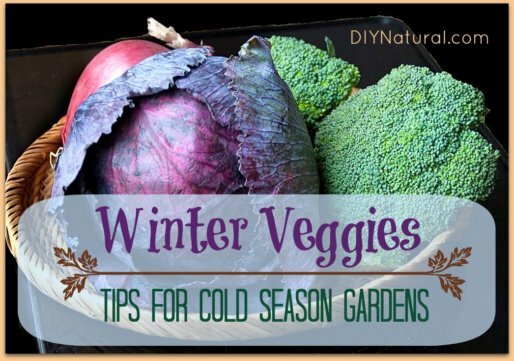 Winter vegetables can be enjoyed long into the late growing season so don’t put your garden to bed just yet. 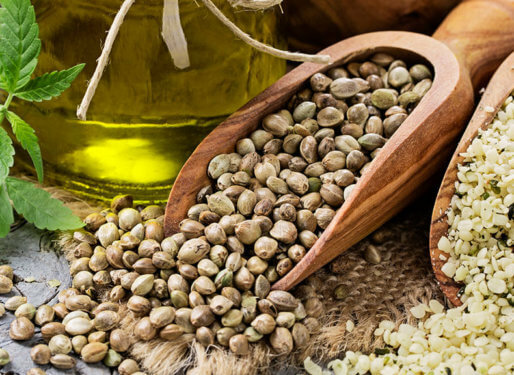 Use these tips to grow far into the cold months! 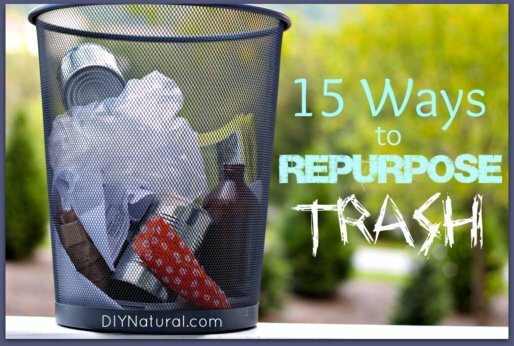 Repurpose your trash, don’t simply throw it out. 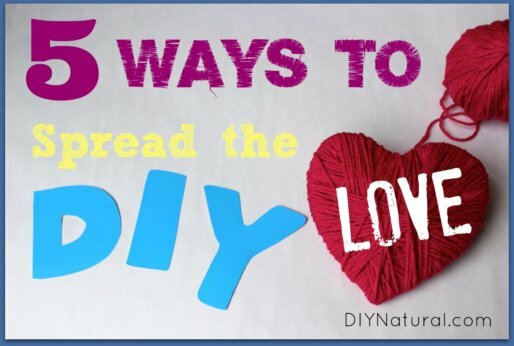 A lot of trash – from boxes to plant tops to pantyhose – can be reused or repurposed as something useful. 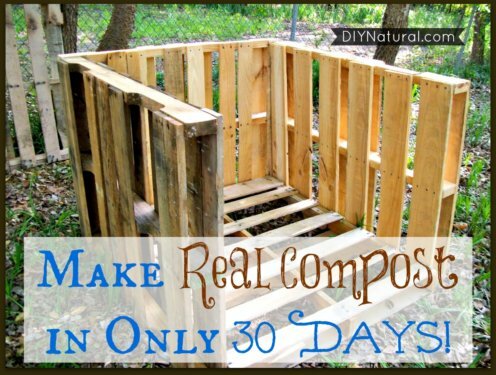 Learn how to compost quickly. 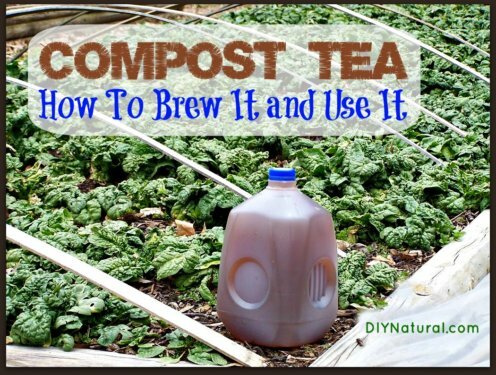 Making compost at home is simple and you can do it quite fast; creating your own healthy, organic soil in just 30 short days. Edibles Flowers? 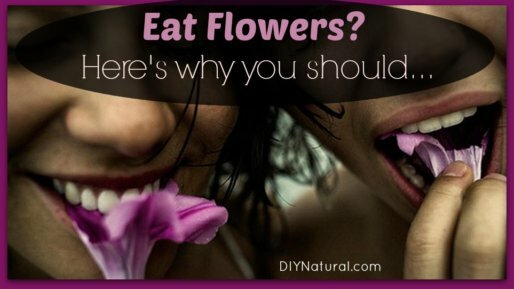 Often overlooked as a food source, many flowers taste great, and offer many health benefits. Learn to enjoy their beauty AND food value. 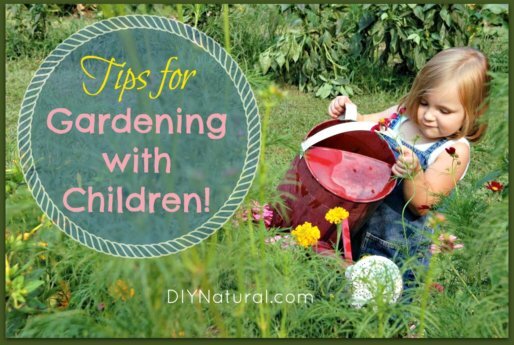 These tips to garden with children will help you get them interested in gardening, and keep them excited about growing their own food and helping out! 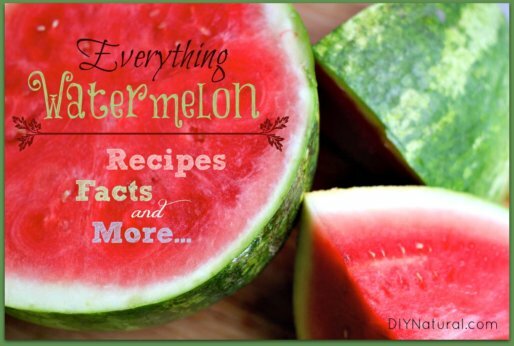 Watermelon recipes along with all the watermelon facts you’ll ever need to know. Such a wonderful fruit with many varied uses and packed with nutrition. The Real Food movement is sweeping the nation, and it couldn’t have come soon enough! 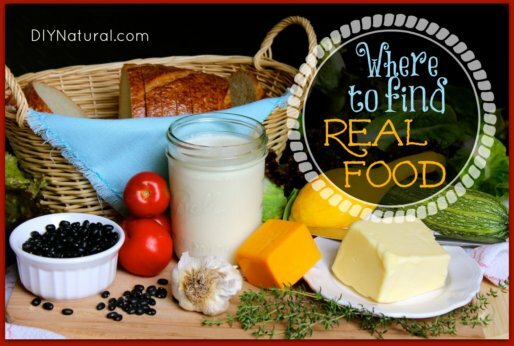 This article discusses sources of real food so you can feed your family well. 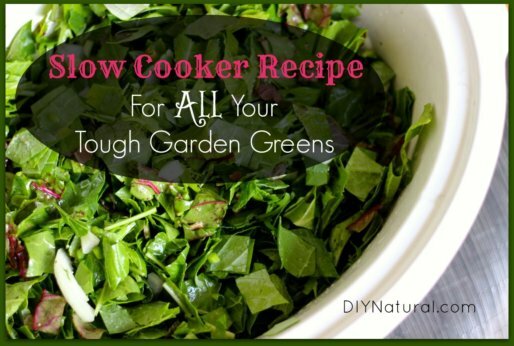 This recipe for greens gives you a delicious way to slow cook ALL those garden greens. 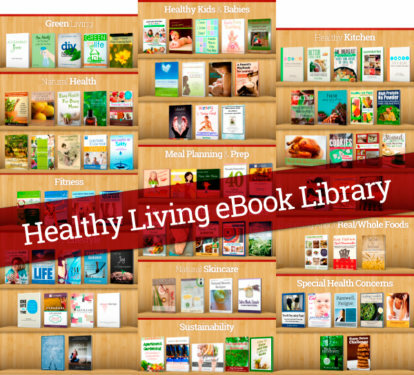 Using them all up used to be a daunting task, but not anymore! 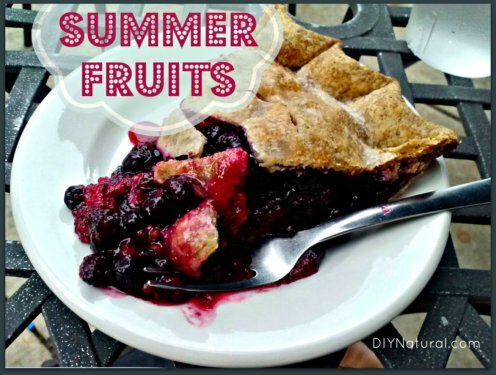 Summer fruit grown locally and picked ripe is packed with nutrients not found in supermarket fruits. Enjoy them in season and check out this great recipe!